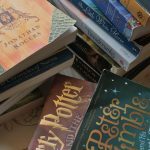 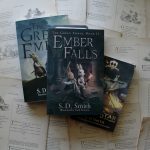 Ember Falls: a sequel to The Green Ember! 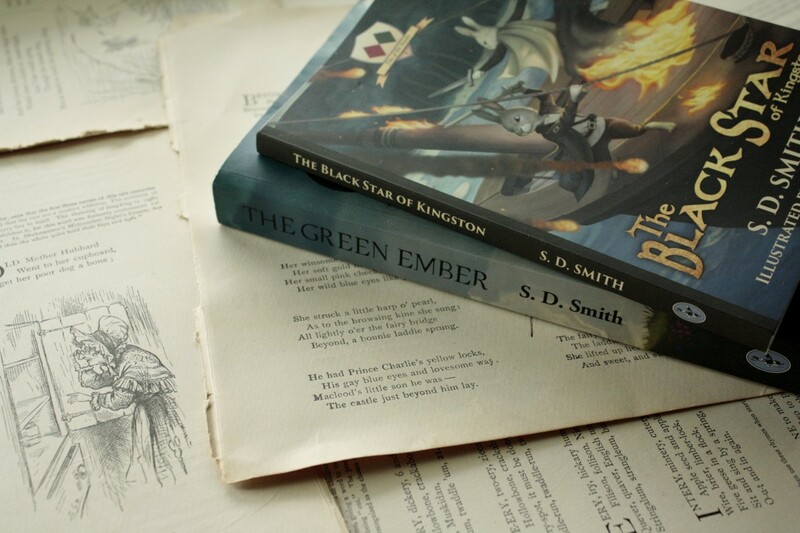 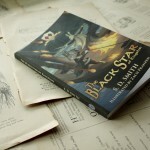 SD Smith launched a Kickstarter campaign to fund Ember Falls, the highly-anticipated sequel to The Green Ember. 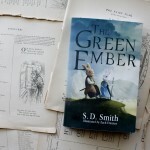 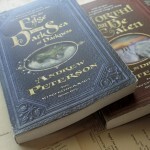 There are all kinds of fun perks to supporting the campaign (t-shirts and stickers, yes, but also swords), but of course the best reward is the book itself and the joy of getting closure on some of the unanswered questions of The Green Ember. 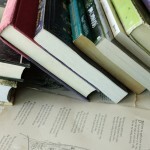 You can join the cause here.